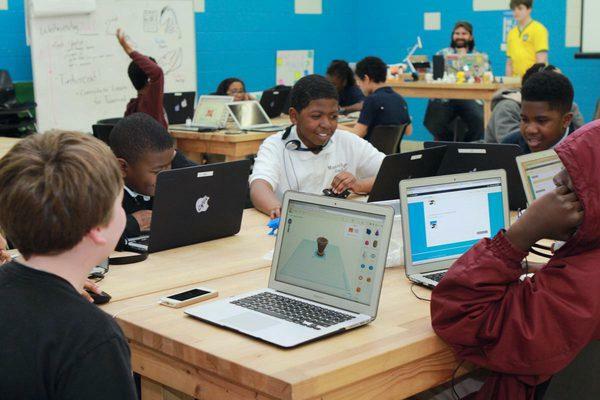 Digital Harbor provides a place for kids to learn programming, coding, and game design after school. Production assistance from Midday intern Samantha Max. On Monday, the Maryland Transportation Secretary Pete Rahn met with state elected officials to discuss alternative mass transit solutions since Governor Hogan’s cancelling of the Red Line. 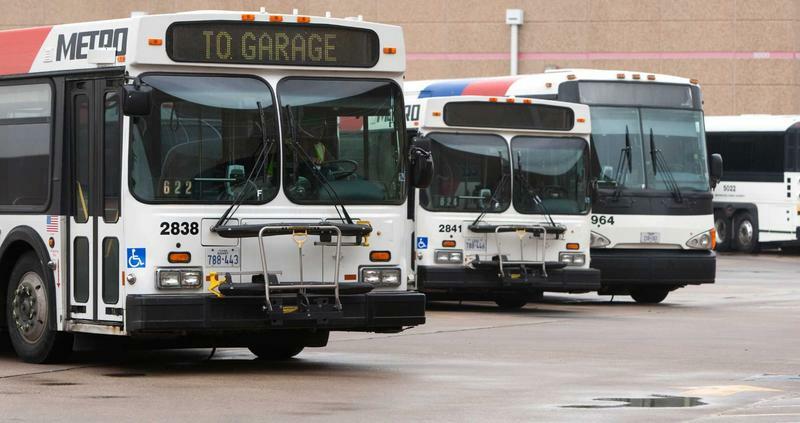 One alternative in play -- improvements to the MTA bus system. We take a look at the city of Houston, Texas, which unveils its revamped system this weekend, and hear how city officials navigated responses from impacted communities. Plus, Baltimore architect Klaus Philipsen offers his ideas on how the city could harness the potential of bus transit. We delve into the controversial firing of a police chief in a waterfront town on Maryland’s Eastern Shore. 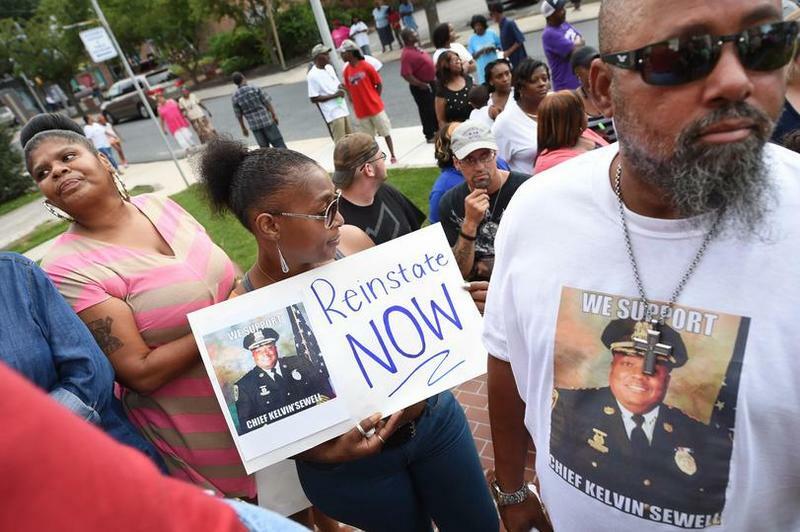 In Pocomoke City, a decision by the mayor and city council to dismiss the town’s first black police chief has led to charges of racial discrimination, drawn the attention of the Justice Department and caused rifts among old friends. That story among three this hour. We’ll also hear about a documentary on a Maryland death row inmate exonerated by DNA evidence and have a follow-up to a recent Midday hour on reducing teen pregnancy. 2015 has been the deadliest year in Baltimore since the 1970’s, and other major cities are seeing increases in violence too. Last week, officials of police departments from across the country met in Washington to discuss the trend. The prevalence of guns, Synthetic drugs, retaliatory violence were identified as some of the common trends among Baltimore, New York, Milwaukee, Houston and Chicago. 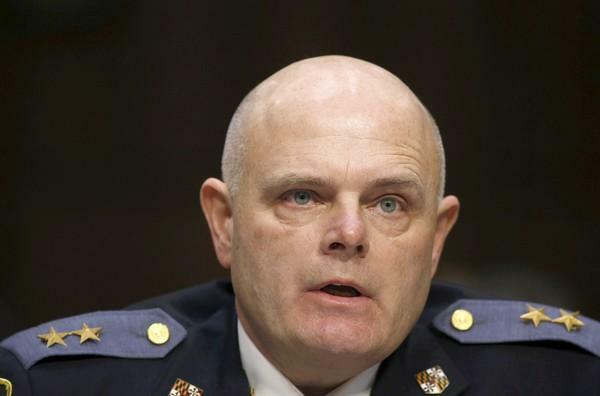 Our guest this hour is Baltimore County police chief Jim Johnson, a staunch advocate of tougher gun laws as one way to reduce violence in urban areas.